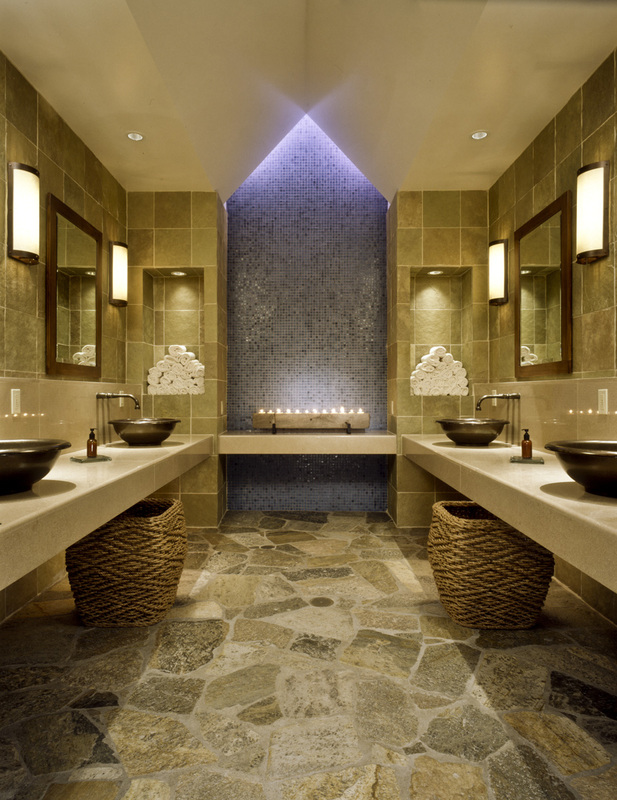 Collaborative Design Studio has provided successful hospitality design to the Hyatt Regency Lake Tahoe since 1979. The design integrates style and elegance and is environmentally friendly. The architectural design vernacular of this property is traditional and interpretive of Lake Tahoe in a high style commensurate with the Hotel's clientele and upscale market. This project was the second phase of the property's transformation from the original 1960s "King's Castle" design vernacular into the classic 1920s alpine grand lodge. 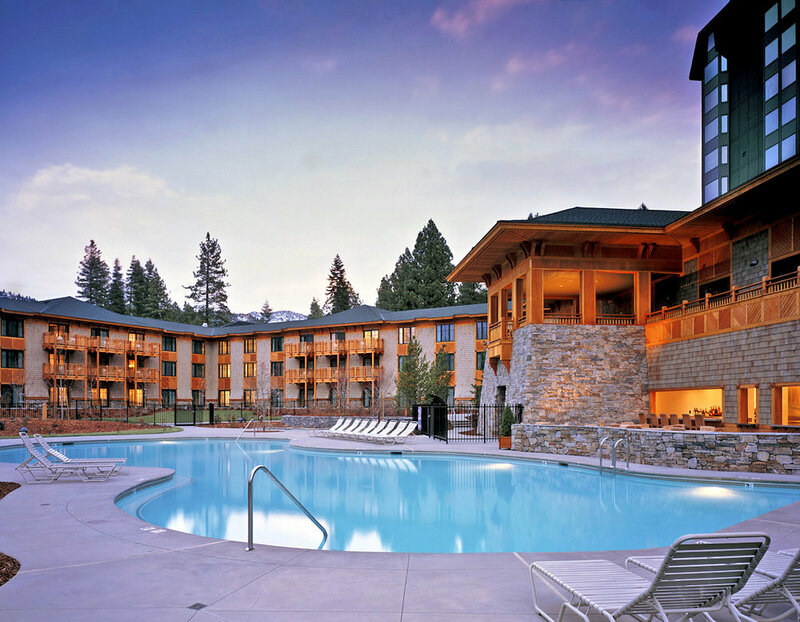 This project included the redesign and construction of a new Porte Cochere and podium level that gives guests a sense of arrival in the new "Old Tahoe Lodge" style. The style was achieved by the painting, re-shingling and replacing of the window-wall systems throughout the existing 12 story guestroom tower using earth tone colors that are compatible with the character of the surrounding area; the demolition of the existing 160 room Aspen Terrace guest wing annex and the redesign and construction of the new 3-story Aspen Terrace guest wing adjacent to the main hotel; the design and addition of a new two story 20,000 sq ft Spa addition to the main hotel; plus the complete redesign of the site "backyard" area that features a lagoon shaped swim-out pool, two new spas, child's play pool and fire places amongst new landscaping. 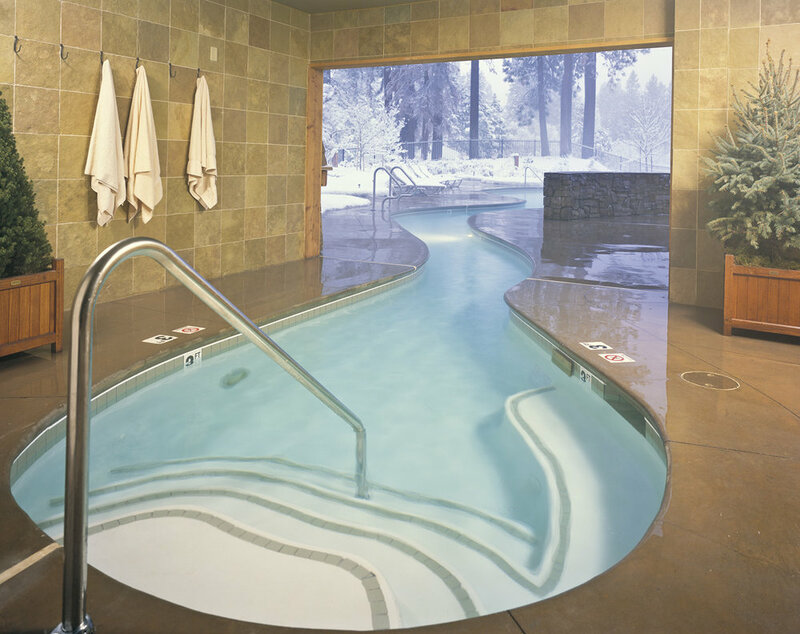 Using contemporary materials, construction, regional building roof forms, fenestration, and exposed timber construction, the 160-room Aspen Terrace Guest Wing and Spa additions blend into the historic architecture and natural beauty of Lake Tahoe and maintain a sensitivity to the environment. The Hyatt was given a design that integrates style and elegance and is environmentally friendly within this rugged mountain atmosphere. We transformed this property into a world class resort in a timeless, site appropriate mountain vernacular.